The cover reminds us that a dozen rare elements are required to produce US banknotes. 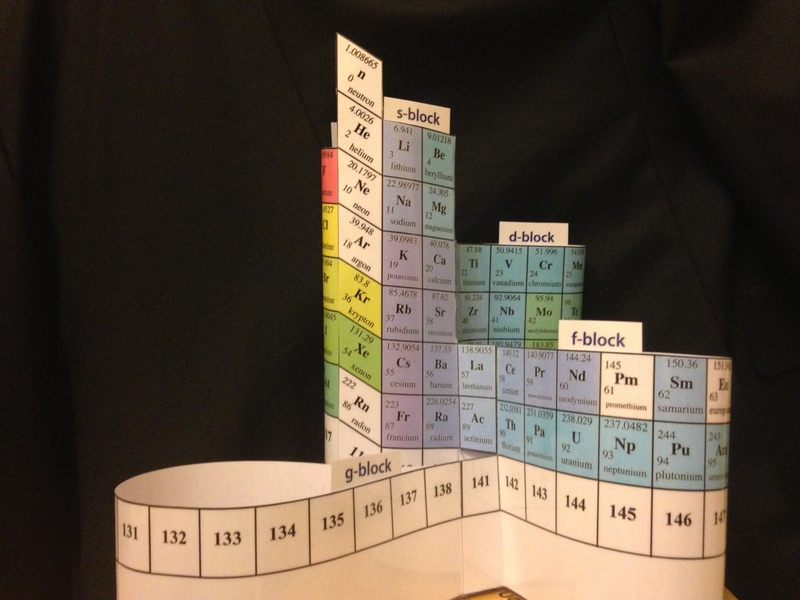 Guided tours of the periodic table. War elements, star elements, biologically-important elements and political elements are among the 20 element categories in The Disappearing Spoon. Each chapter guides the reader into unexplored parts of the periodic table, where we find gadolinium, molybdenum, europium, francium, and hafnium. 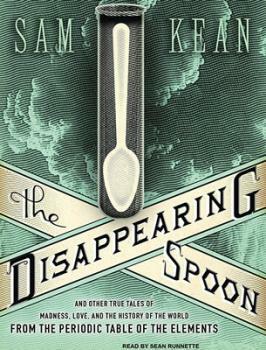 The Disappearing Spoon introduces these elements with interesting stories. 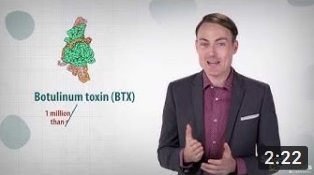 We learn about the true nature of Jupiter (as a failed star), Haber’s lesser-known dark side (manufacturing chemical weapons for the Nazis) and metal spoons that melt safely in the palm of your hand (at 29°C). Oddities abound. The writing style is more intelligent—and more wit-laden—than that of Stephen Fry. Author Sam Kean’s writing style is similar in knowledge, breadth and wit to that of the legendary science writer Stephen J. Gould. I preferred The Disappearing Spoon to Eurekas and Euphorias because the former was more interesting, and less piecemeal, than the latter. This book felt like a fascinating guided tour of chemistry, whereas the latter felt like a collection of bad jokes. Here’s the real “disappearing spoon” in action. It’s made of gallium and melts at 29°C. You can use it to mould your own keys at home.